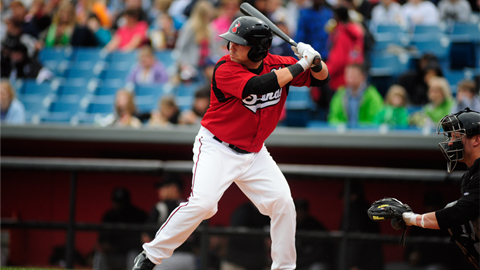 Round Rock, TX – The Nashville Sounds had their season-best five-game winning streak snapped with a 6-5 loss to the Round Rock Express on Thursday evening at The Dell Diamond in the opener of a four-game series. The loss was the PCL-leading 22nd one-run defeat of the year for Nashville (37-43), which participated in its league-high 38th contest decided by a single run. The Sounds continued their June power surge by belting three home runs in the contest and finished the month with 42 longballs. Golden Pond, KY – Land Between The Lakes National Recreation Area is nestled between the beautiful Kentucky and Barkley lakes. LBL offers unique opportunities for recreation and education. Whether you want to relax on one of two enchanting lakes, camp with the family on a weekend getaway, hike with friends on one of our scenic trails, or plan a group wildlife viewing adventure, Land Between The Lakes has something you are sure to enjoy. LBL has several special programs for the July 4th weekend. The Golden Pond Planetarium will be having different laser light shows each night. Bring the kids out and play some wet and wacky games. 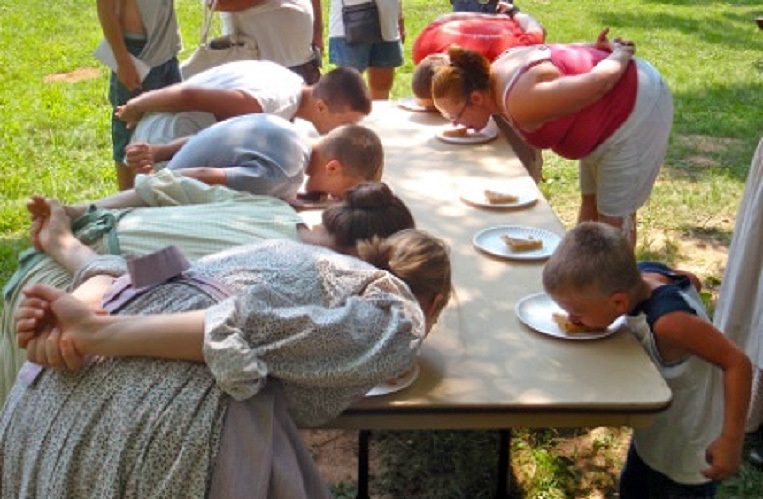 On July 4th, come out to the Homeplace and enjoy Independence Day as it was celebrated in the 1850’s. A complete list of activities is listed below. Unless otherwise noted, most programs are free with general admission to that facility. 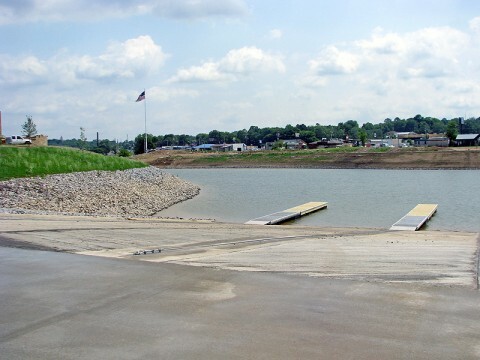 Clarksville, TN – The Clarksville Parks & Recreation Department will open the Liberty Park boat ramp for an additional day this Fourth of July Weekend. The new, four-lane boat ramp and two boat docks will be open Friday, July 1th, through Monday, July 4th, from 7:00am to 8:00pm. However, because of Sunday’s Independence Day Celebration, the ramp will be open 7:00am to midnight to accommodate boaters. Tennessee – The Fourth of July is a time for celebration and family fun – and Tennessee State Parks offer a variety of ways to spend Independence Day! Below are just a few great Tennessee State Park events before and after the holiday – so get outdoors and enjoy a state park near you. Tennessee State Parks offer a variety of activities and events throughout the winter. From great hikes to bluegrass – there’s something designed for the entire family! Clarksville, TN – The three endangered juveniles out of Maryville, TN are in the custody of the Clarksville Police Department. In a joint effort between the Clarksville Police Department, Montgomery County Sheriff’s Office, and Austin Peay State University Campus Police all of the runaways were rounded up. Clarksville, TN – Transportation – City Bus Service – The Transportation Department has a proposed FY 2012 budget of $5,227,826. Of that amount, $682,150,00 would come from fares and other revenue. Federal input is around $1.9 million, state input around $792K and a Jobs Access grant of $400K. The remaining money would come from the city in the amount of $1.43 million. Fort Campbell, KY – In honor of the national observance of Independence Day, Blanchfield Army Community Hospital (BACH) personnel will observe the federal holiday Monday, July 4th, therefore all clinics and pharmacies will be closed. Upcoming events include: Evening Trail Hike, Eyes of the Night, Night Hike, Children’s Theatre, Fireflies and so much more! Clarksville, TN – Gas and Water construction workers have closed Cunningham Lane from Ryder Avenue to Appleton Drive to repair a water main leak. The work is expected to be complete and the road reopened at approximately 1:30pm. Traffic will be detoured to Ryder Avenue. 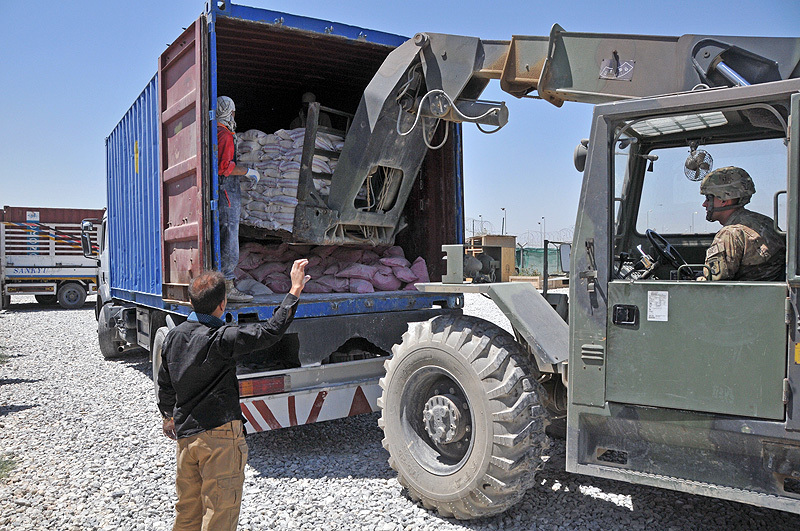 Bagram Airfield, Afghanistan – Afghan truck drivers loaded their vehicles this past week with much-needed supplies from the Bagram Air Field Humanitarian Assistance Yard to support a humanitarian aid mission in Regional Command North. The 142nd Combat Sustainment Support Battalion, 101st Sustainment Brigade, spear-headed the relief effort to provide rice, beans, flour, cooking oil, coal, tarps, prayer rugs and hygiene for the villagers in the town of Sar –E Pol, located in the Balkh province, said Navy Chief Petty Officer Tychicious Turner, non-commissioned officer in charge for the Bagram Humanitarian Assistance Yard.